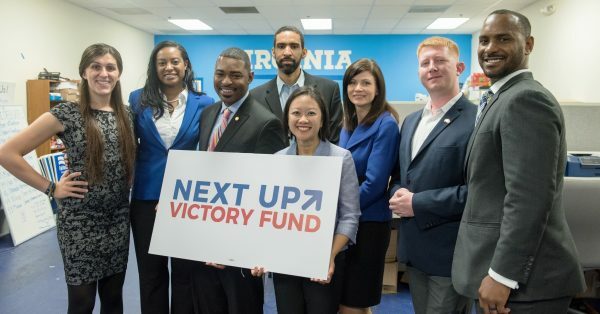 People For the American Way’s Next Up Victory Fund helps young progressive candidates win races for state and local offices across the country. Our goal isn’t just to help make sure progressives win key offices in the short term: we want to build a deep bench of progressive candidates well positioned to control state legislatures, win statewide, and run for federal offices in the years and decades to come. We’re committed to winning the elections that will lead to progressive outcomes that reflect our true American values and the American Way. 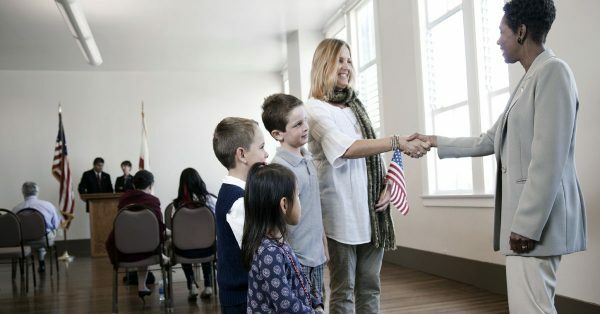 PFAW’s endorsement of a candidate signals a seal of approval to the progressive movement. Democrats have never needed a deeper bench and never had a thinner one.